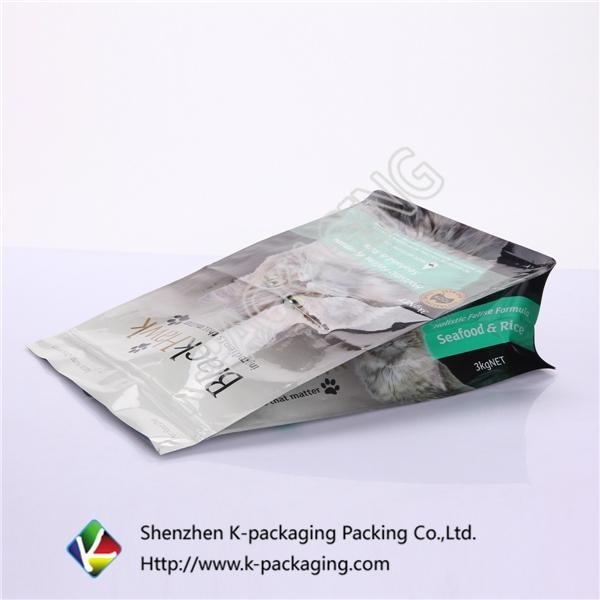 8) SGS, FDA, BRC, LFGB certifications can be made if necessary. Payment All plate fee and 30% pay in advance, 70% on delivery. SGS, FDA, BRC, LFGB certifications can be made if necessary.